Whether you’re launching or building a small business, your logo design will be an important part of your brand, your website, and your marketing collateral. To help you navigate getting the right logo for your small business, we thought it would be useful to share 6 types of logo design that we think a small business should consider. Wordmark logos are logos with only text. The text is normally the business name which might be a word, a series or words or a name that reads like a word (and where the name is not an acronym). Famous examples of wordmark logos include Google’s logo and Coca Cola’s logo. 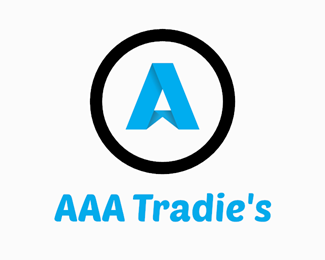 Lettermark logos are logos with just a few letters – normally an acronym or abbreviation of the company name. 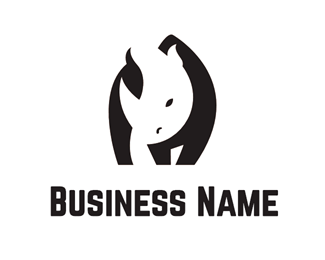 Lettermark logos can also be a good idea for small business. They can be short and memorable. BUT – keep in mind if your business is hyper-local, it may not help you communicate important details like location (and if this is important to you perhaps a wordmark or other type of business name would be better). Abstract logos are harder to get right but they don’t need to cost the world (Nike’s logo cost US$35 in 1971, which would be about US$215 when adjusted for inflation). 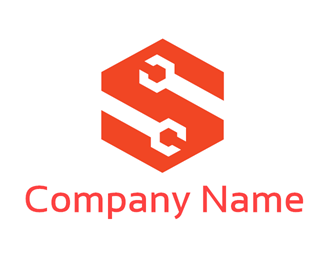 If you want a great abstract logo for your business, you should consider hiring a professional logo designer or try to make your own abstract logo from a reputable logo maker website. Apple was the first trillion dollar company so not a bad example to follow. Sometimes a pictorial logo will be literal in helping communicate what the business offers (for example, a real estate agent might show house logos while a cafe might have a coffee in its logo) or sometimes the picture might be symbolic and not literal (Apple Inc. don’t sell apples). Mascot logos are logo designs that include a person, an animal or fictional creature in the logo to represent the brand. 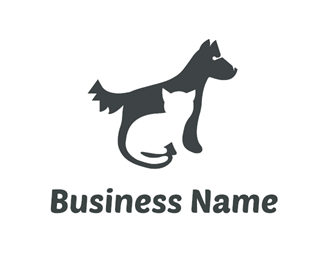 Mascot logos aren’t just for big brands – they can be great for small businesses too. They require a lot of design skill to get right and you need to be careful to not make them too detailed. Emblem logos are popular with sports teams, big brands, and small businesses. 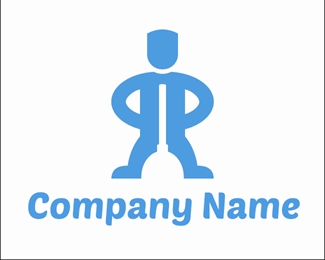 The emblem is the wrapper (like a badge or banner) around the rest of the logo (which would likely incorporate the business name but could also include a mascot or something pictorial). Negative space logos are a special type of logo design that use ‘white space’ to communicate something (often in a clever way). FedEx is a great and famous example of a clever AND effective negative space logo (where the white space in between letters creates an arrow). This is a guest post on The Small Business Big Marketing Blog by our great friends over at DesignCrowd. No matter what you need designed for that beautiful business of yours, DesignCrowd have an incredibly inexpensive solution.